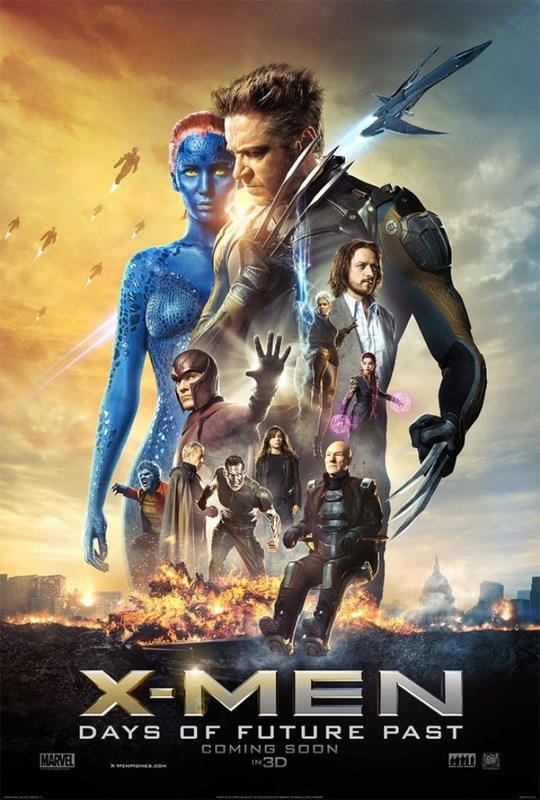 [ #Film ]X-Men: Days of Future Past is an upcoming 2014 American superhero film, based on the fictional X-Men characters appearing in Marvel Comics and on the 1981 Uncanny X-Men storyline "Days of Future Past" by Chris Claremont and John Byrne. 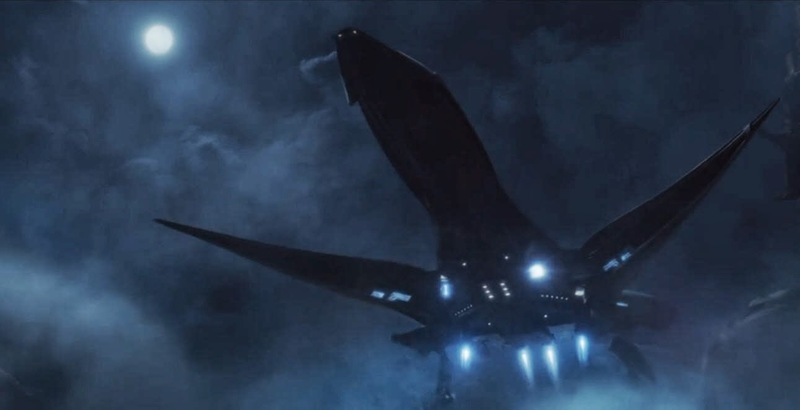 And 20th Century Fox released a new trailer X-Men Days of Future Past today. Check it out!